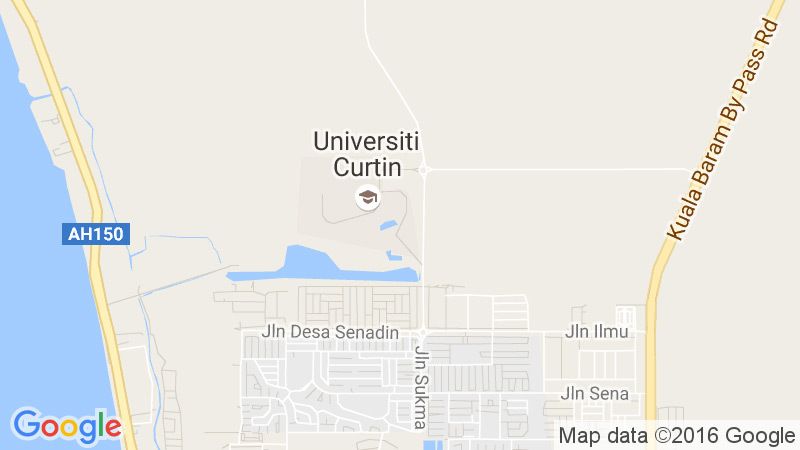 The Faculty of Business – Learning and Teaching (FoBLT) unit operates within the faculty of business Curtin Malaysia, providing support to the University Learning and Teaching. The unit facilitates and oversees systematic and strategic approaches to learning and quality assurance support processes across the school. The support given by the unit contributes to the achievement of the School and the University’s commitment to excellence in education through maintaining a robust system for quality assurance and educational compliance and providing support to the academic community to enhance the quality and status of learning and teaching in the School.